CashCrusader has been lacking advanced redemption manager. This new version addresses the issue and adds PTC package manager. 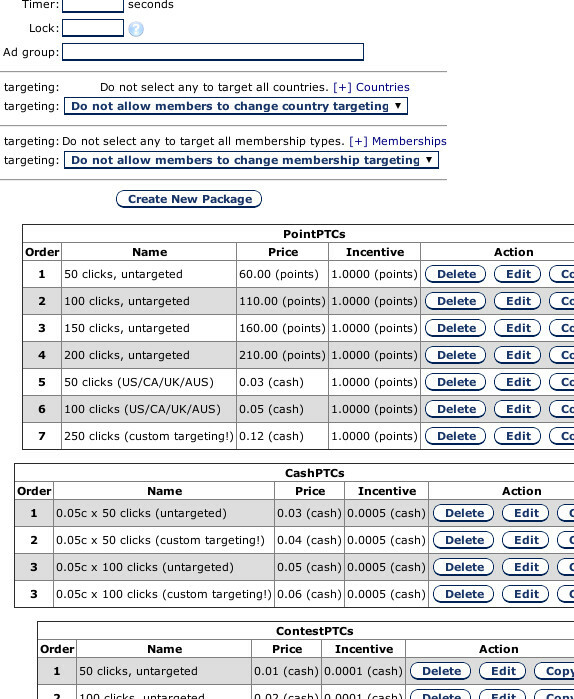 Admin creates PTC templates and members redeem their earnings and provide advertisement details. All admin has to do is to approve or deny the request in the admin panel. 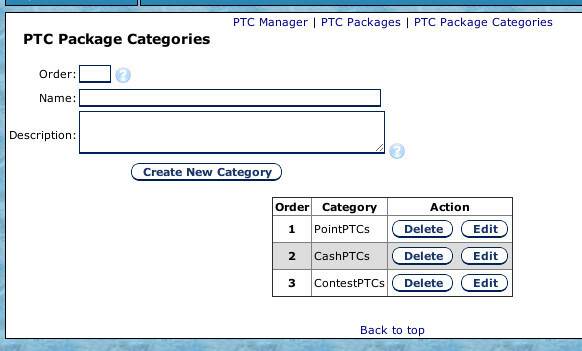 The PTCs can be country and account type targeted! Setup help can be found from the online manual. CashCrusader has IP blocker with wildcard support. While this is good for simple blocks, it has not been possible to efficiently block whole ranges. The new IP blocker makes this possible. 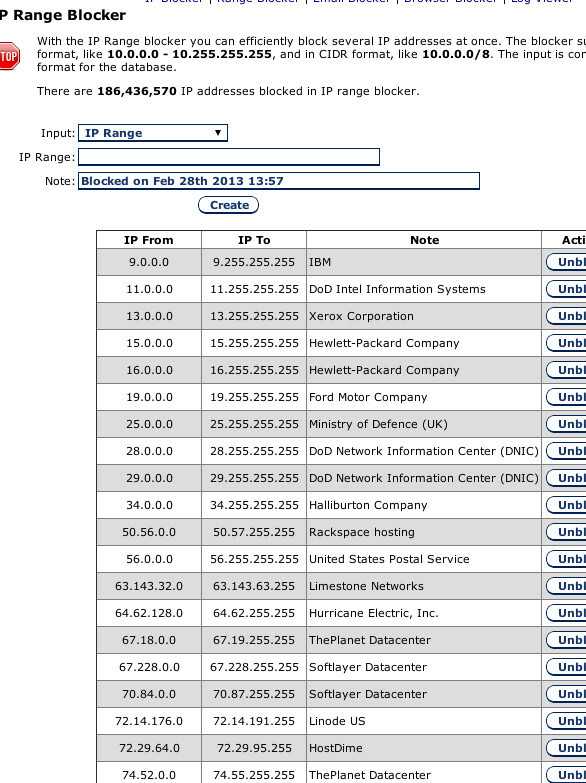 Inputs can be formatted in IP net ranges or CIDR blocks. CashCrusader offers various blocking tools. Now the blocks are being logged to a single log. The logs can provide a lot of useful information. 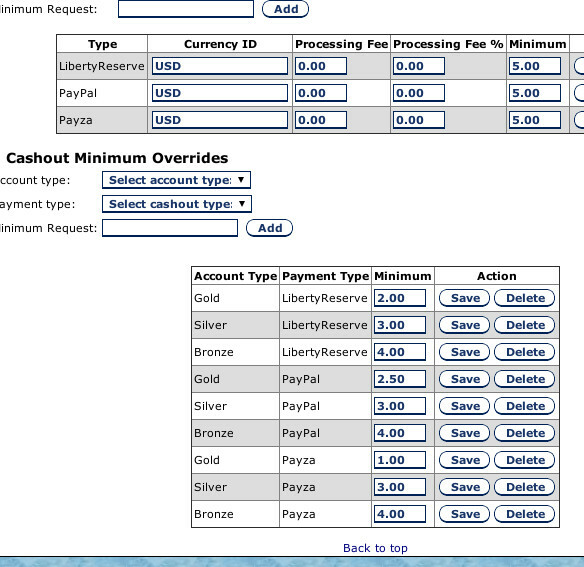 The cashout minimum defined for a cashout type has been same for each account type. Now you may define overrides to set different cashout minimums to every account type and cashout type combination. Check out the highlights of the CashCrusader 3.0 release.